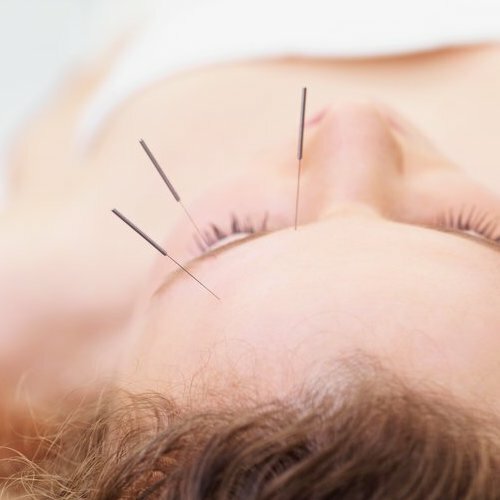 Acupuncture is the practice of inserting needles at selected points of the body to simulate your immune system so it can balance the energy pathways and heal itself. 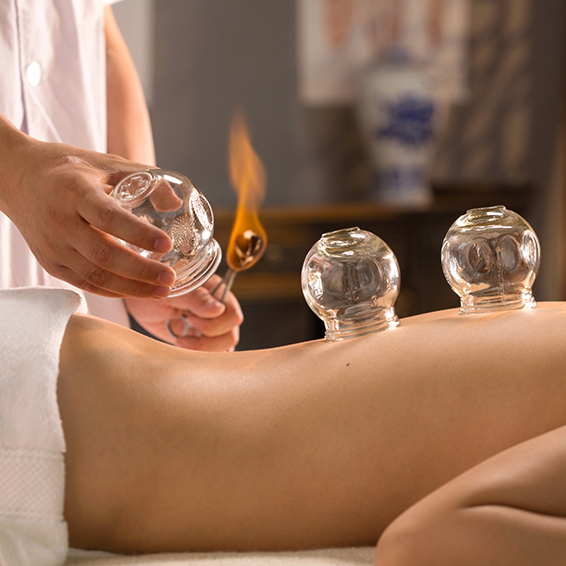 Cupping is the modality used to bring blood and Qi to the superficial muscle layers. 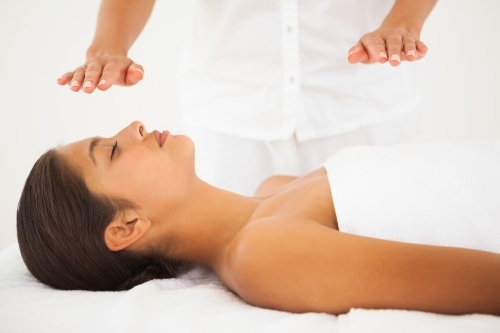 This treatment successfully treats any muscle pain, tension pain, common colds, and even emotional disorders. 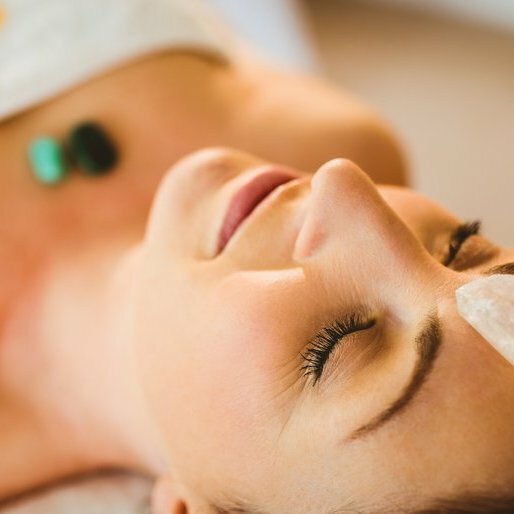 Crystal therapy is a gentle non-invasive form of alternative healing that works holistically to harmonize the mind, body, emotions and spirit, helping to increase our feeling of well-being, neutralize negativity. Starts from the inside, treating the root cause of your concerns and thereby helping to promote naturally beautiful skin. 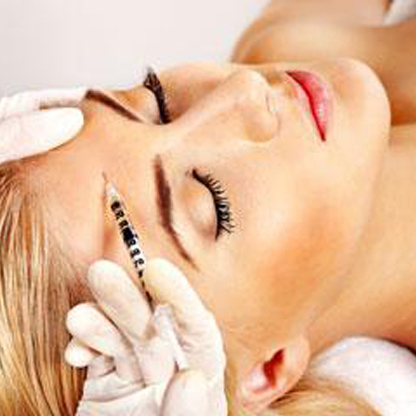 This therapy is a non-surgical alternative to facial cosmetic surgery. 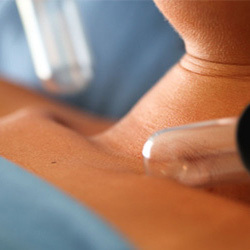 Lymphatic Decongestive Therapy is a combination of manual lymph drainage, layered compression bandaging, skincare and specific exercises. The aim of is to decongest the tissues of stagnant fluid. 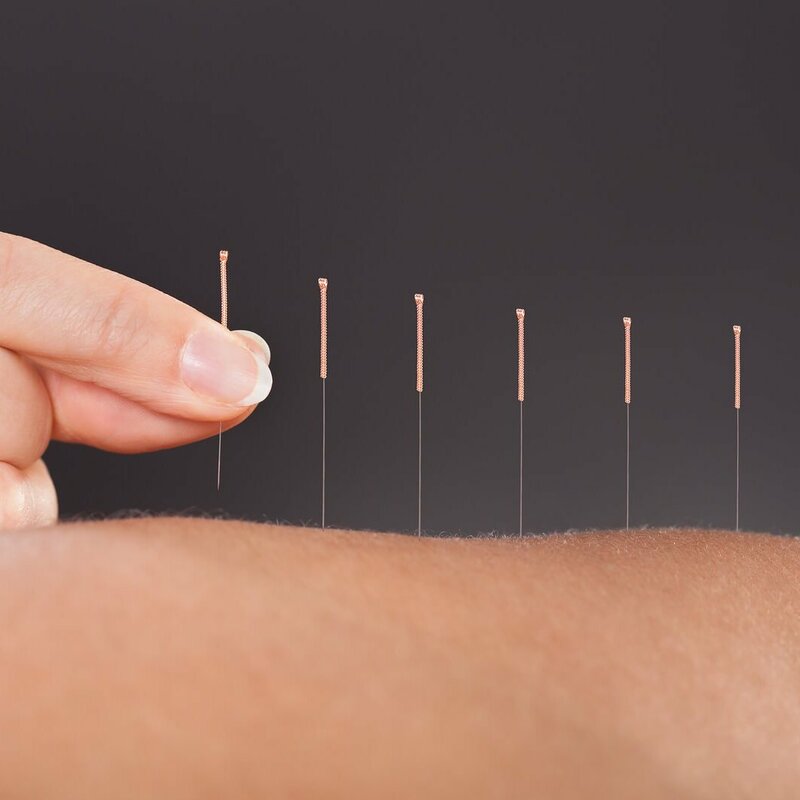 Homeopathy Medicine can be used to treat a variety of different ailments such as pain or weakness in the neck, shoulder, knee, hands, feet back, elbows, muscle cramps, sports injuries, osteo-arthritis, etc. 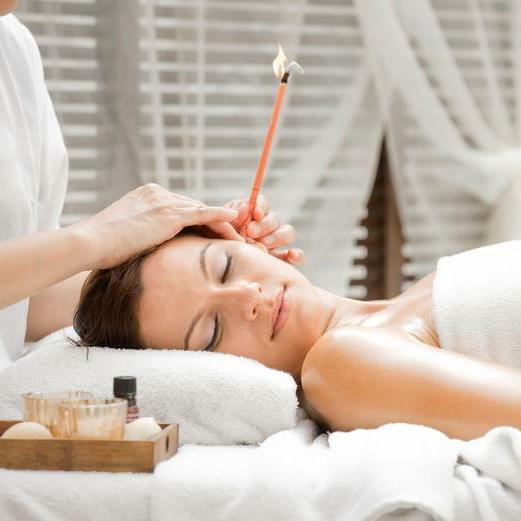 Ear candling is a natural holistic therapy known to benefit earaches, sore throats, sinus congestion, migraine, glue ear and excessive wax. 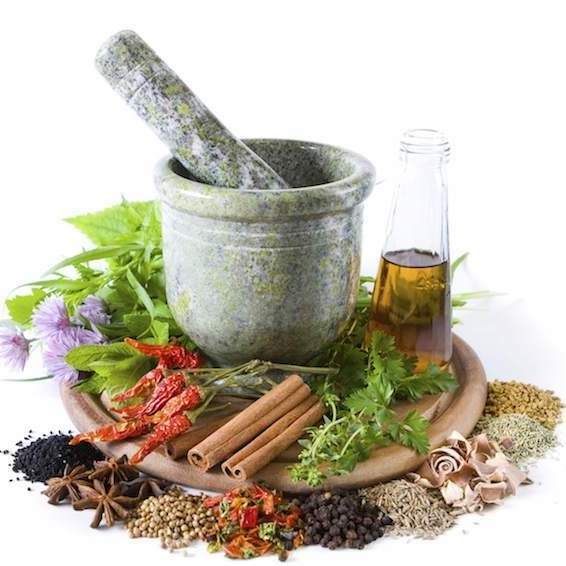 Homeopathy Medicine can be used to treat a variety of different ailments. 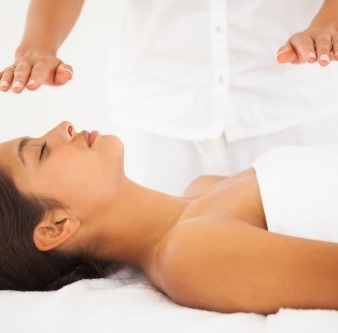 We can address your concerns and provide a homeopathic recommendation.